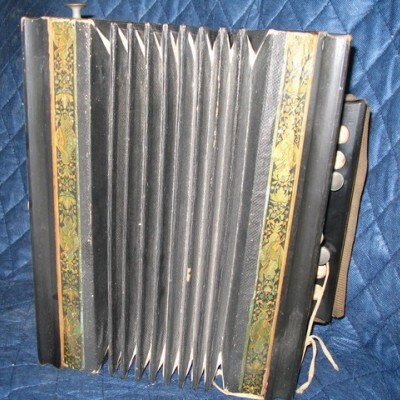 Accordion. E(A? )mmer Harmonisch. wood, cardboard, metal.